Steven Shapiro has over 30 years of experience in food and drug regulatory matters and regularly counsels clients in the areas of food and drug law relating to the manufacture and marketing of foods, dietary supplements, over-the-counter drugs, and cosmetics. A part of the Firm’s Health Services Practice Group, Steven concentrates on areas of interest to the natural products industry and spends much of his time advising companies on the intricacies of the Dietary Supplement Health and Education Act of 1994 (“DSHEA”), as they concern the marketing of dietary supplements. The Health Services Practice Group has been listed in the prestigious Legal 500. The practice also has been included in the Chambers USA directory in the Healthcare category. Steven has also assisted clients in matters relating to enforcement by the Food and Drug Administration (FDA), including the handling of FDA inspections, responses to Warning Letters, and injunctions and seizure actions. He is a contributor to many natural product industry trade magazines and a frequent lecturer on topics of concern to the natural products industry at various tradeshows and for the Food and Drug Law Institute. 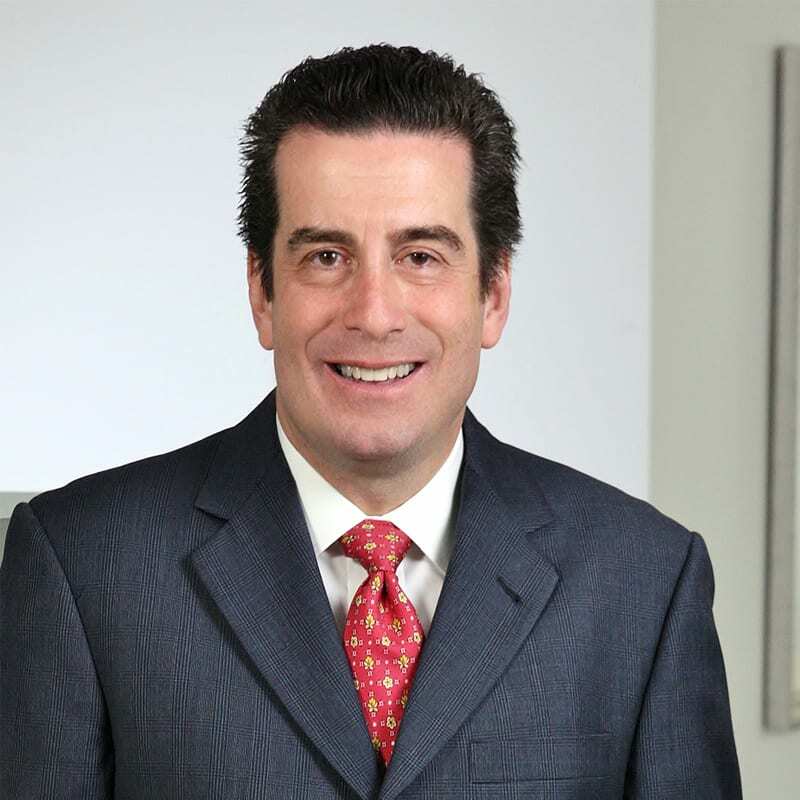 In addition, Steven has extensive experience in the review of advertising and marketing materials, as well as the representation of companies in investigations initiated by the Federal Trade Commission (FTC) and the various state Attorneys General. He has also represented companies in matters arising from the Drug Enforcement Administration’s control of List I chemicals, and the U.S. Customs Service’s control of imports into the United States. His litigation practice includes involvement in several cases concerning interpretations of the Food and Drug Act, which have resulted in judicial precedents. He also handles general litigation matters for a number of the firm’s clients. United States Court of Appeals, First, Second and Seventh Circuit.